An independent family business offering a caring and personal service at all time. An independent family firm now in it's third generation, Paul Jenkins & Sons have built a reputation for providing dedicated assistance to families for over 50 years. With a tailored service to meet specific requirements, we offer a caring and professional service to North Pembrokeshire. Our premises at Feidr Castell, Fishguard has a private Chapel of Rest where families are welcome to spend time paying their last respects. 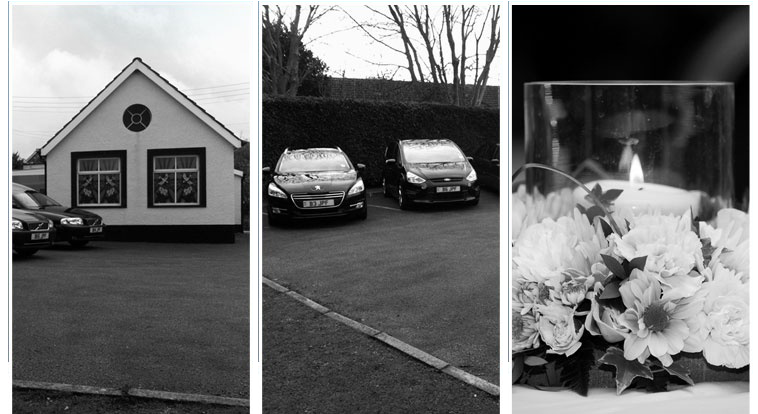 We provide a private and peaceful environment which offers the local community a truly dignified funeral service. 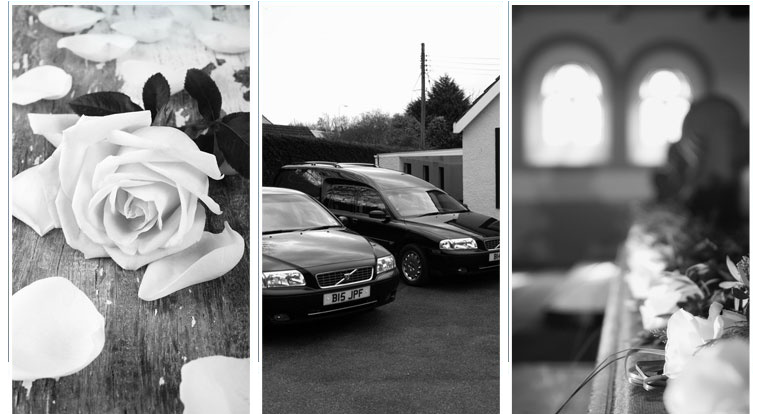 If you would like to remove some of the worry your family might have about arranging a funeral, we offer pre-paid funeral plans by Golden Charter. 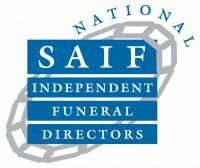 This scheme allows you to specify every detail of a funeral in advance; you have the reassurance that Golden Charter only deal with independent firms who they know will offer the highest level of care and attention to detail.